The internet is an ever-changing landscape of socialisation. Every day, people look at their computers and phones just to let others know what they are doing. The web-based culture that we live in foreshadows a future where the only light people see is a notification on their screens. However, the rise of the URL has also helped thousands of adolescents worldwide find themselves in places that accept them and accelerate their growth. The internet is a double-edged sword, and we’re clenching both sides of the blade. We’ve decided to take a look back at some of the ways we used to socialise on the internet; before Facebook, Twitter and Instagram. Although a lot of these either don’t exist or have faded away into irrelevance, they are largely responsible for not only the way we navigate online; but how we navigate in life. My personal favourite in my younger days was Habbo. This isn’t because it helped me solidify my identity as a child-turning-adolescent, but because it allowed me to become who I aspired to be. Habbo is a virtual chat room without boundaries; you create a character, choose its outfit, and travel to thousands of rooms to socialise with others. It was a game that relied on your imagination; as you would join Naruto role-playing groups and enlist in guilds that would go to ‘war’ by spamming each other’s rooms. One minute I could be participating in an ambush on my rivals spamming “//////////////////” over and over again, just to be talking about Lil Wayne with my online friends in a makeshift Mcdonalds five minutes later. 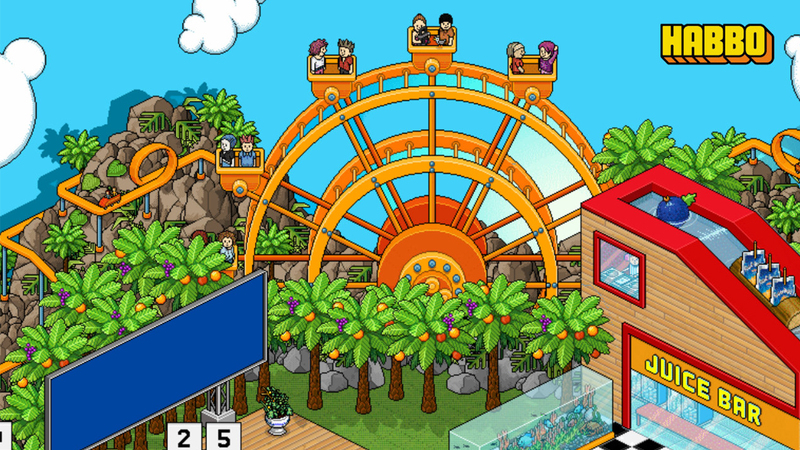 Habbo is still running today, frequenting five million visits a month. IMVU is similar to Habbo in the sense that it is avatar-based, but it focuses more on a sophisticated social aspect. The detail in the character creation allowed me to get that straight, emo fringe flick that I never managed to pull off in real life; and the game itself helped me become more comfortable getting to know people. Your character randomly lands in different chat scenarios with people around the world, ranging from group banter to intense, personal one on ones. IMVU currently has the biggest virtual goods catalogue on the internet, spawning over 30 million items designed to make your personality flourish. On Habbo, I was a different kid; exaggerating myself in the plethora of situations the virtual world offered me. On IMVU, I became comfortable being myself. Runescape focused more on the gaming aspect of its online world, but like everything on the internet, the kids made it their own. You can conquer dungeons and collect loot; all while cutting wood and having leisurely chats with other players. It combines the RPG elements of old games like Diablo with the chat-room era, allowing people to become engulfed in a fictional world while making friends at the same time. 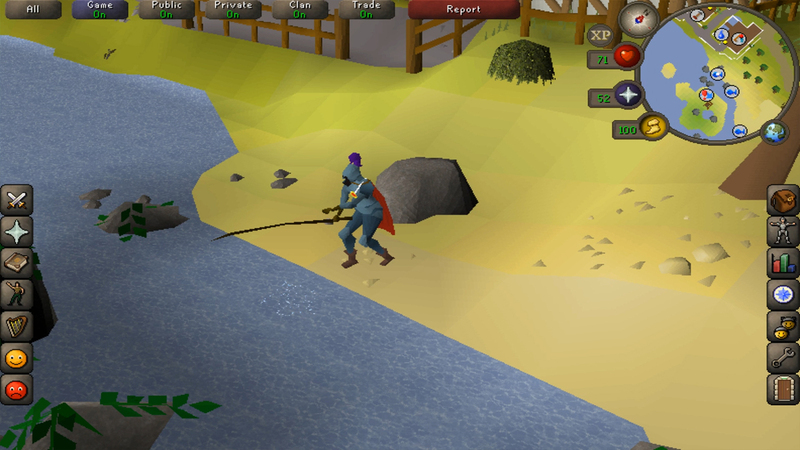 As of today, Runescape is still one of the most popular games on the internet; with the developers looking to for a widespread launch on mobile phones this year. If you’re in the 20+ age bracket, you would have used MSN at least once in your life. 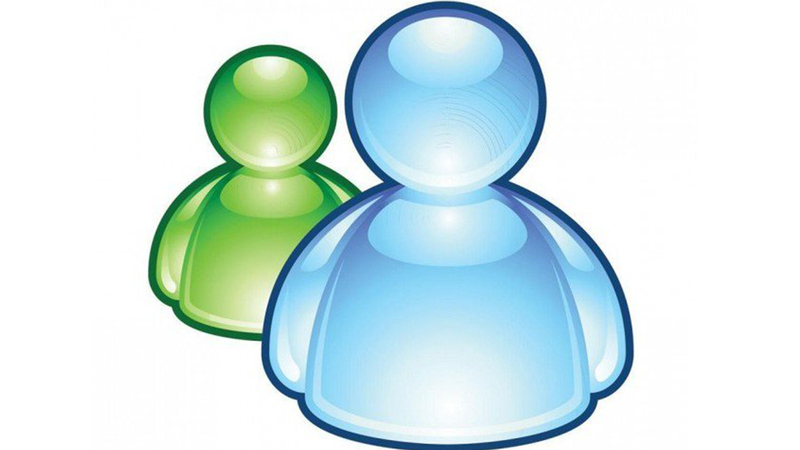 It was Microsoft’s chat client that allowed you to add fellow Hotmail users and talk through the days and nights. 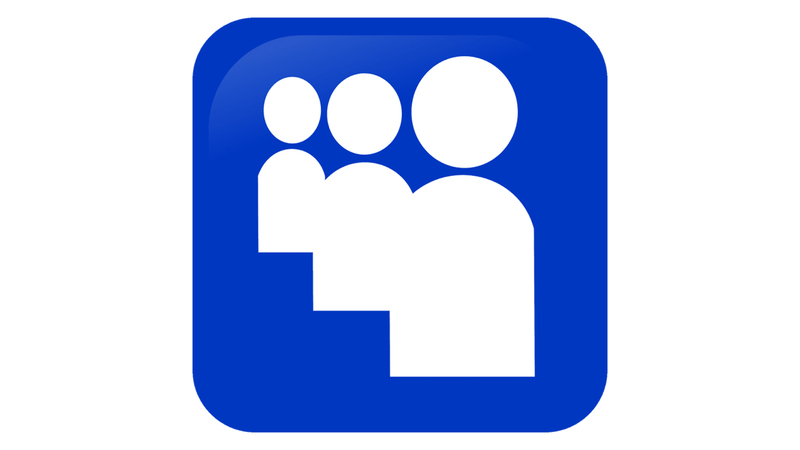 You could upload a photo, set a status, and even nudge your friends when they weren’t replying. It wasn’t much in comparison to today’s social media apps, but it was revolutionary for its time. My nights would turn into the mornings as I chatted to friends about music and primary school gossip. In 2013, MSN Messenger (rebranded as Windows Live Messenger) was officially discontinued. Ahhh, the once-almighty Myspace. A universe where your page represented your personality as much as you could. My Myspace was as ‘me’ as a page could get, with a pastel-yellow theme and an embed Brokencyde video that was dying to tell you that I was different. Others were the same, rebuilding their profiles, again and again, to adjust to the changing moods of puberty. You could chat, you could play games, you could listen to music. It was a one-stop-spot for everything. To this day, I have no idea how Facebook took over; I still believe Myspace was the superior website. Nonetheless, it still exists; but now as some music-streaming/social media sort of hybrid. 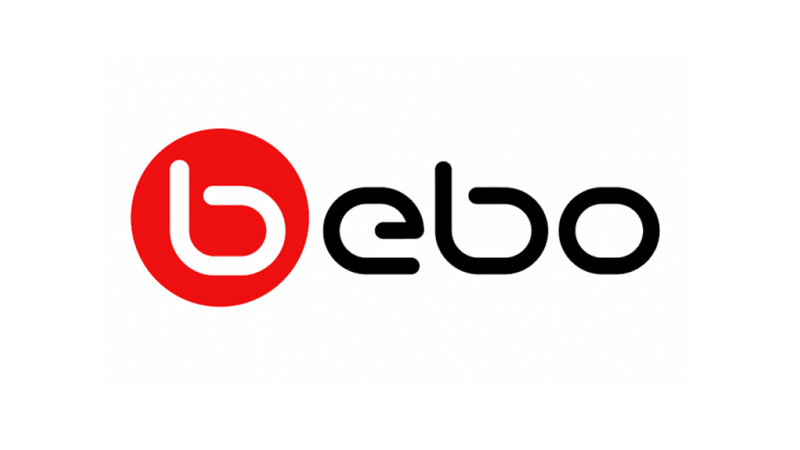 Honestly, I don’t know why anyone used Bebo. It felt like a cheaper looking version of Myspace. I had one once when I was seven years old. Upon further reflection, it seemed almost like an exclusive hub for mid-2000s scene kids and TV show roleplayers. Nonetheless, its past relevance is a mystery to me. As of today, the site no longer exists. The last and most daunting of them all is Omegle. Omegle is a video chat client that pairs you with random people all around the world. The premise is wholesome; set an interest, meet someone with the same interest. 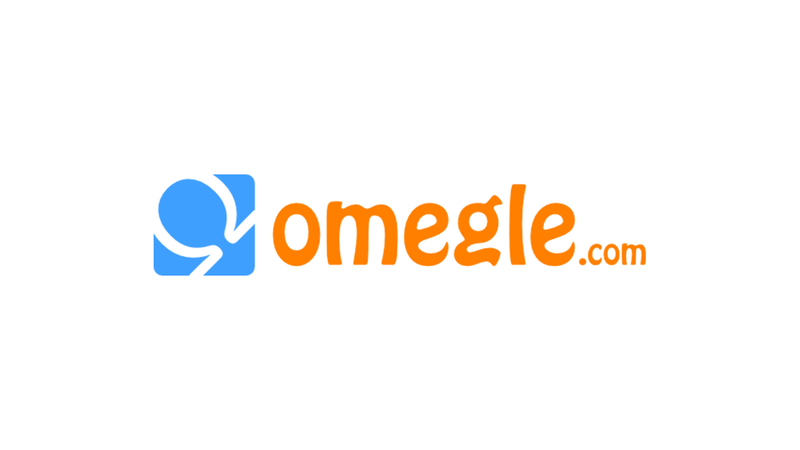 But the internet has done its worst to Omegle, and it has garnered a reputation that pulses both fear and curiosity into the hearts of teenagers (if you know, you know). In my teenage days, you always knew what you’re going to see on the website, yet you still logged on anyway. Omegle still operates successfully today, making me fearful for the next generation of millennials.